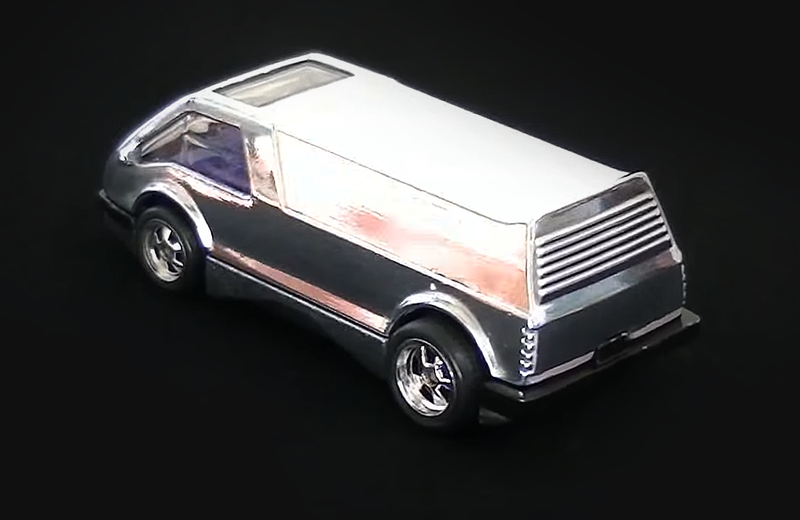 Did your Hot Wheels cars always seem to make their way down to the bottom of the toy box where they were scratched beyond recognition by large toy dump trucks, Barbie’s camper, and a wayward 8-track tape player? Back in the day, Mom and Dad eventually threw the toy cars into the garbage. But today, people are more creative. 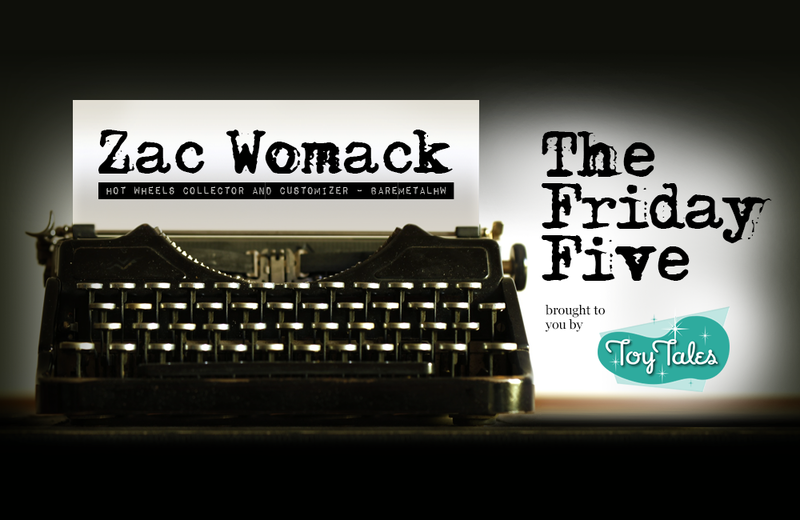 Zac Womack takes battered Hot Wheels and turns them into display-worthy collectibles. 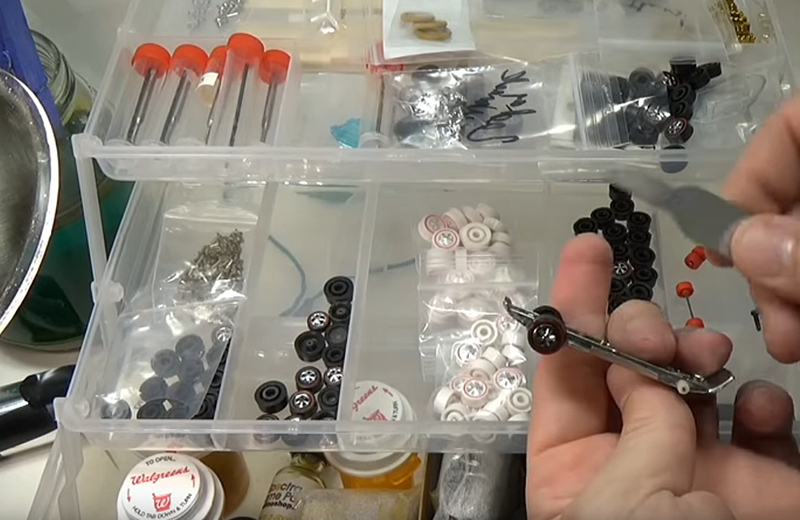 His love for restoring and customizing has morphed into a successful YouTube channel, where he demonstrates how to reinvigorate die-cast toy cars. Zac talks with us about his collection and how he got started on YouTube. 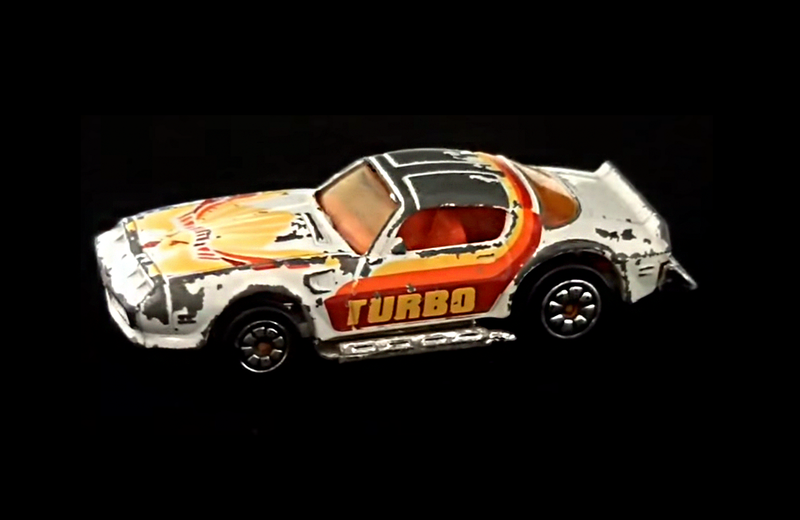 How did you get started collecting, refurbishing, and customizing Hot Wheels? My son, Cody, really got into Hot Wheels when he was five. Playing with them was a fun activity for us to do together. The idea of customizing grew out of our time spent together with the toy cars; the two of us restored them together. You have produced videos on your YouTube channel, baremetalHW, since 2012. What inspired you to create a YouTube channel? The YouTube channel was actually Cody’s idea. His interests eventually went in a different direction, but I stuck with it. Now we have well over 100,000 subscribers! 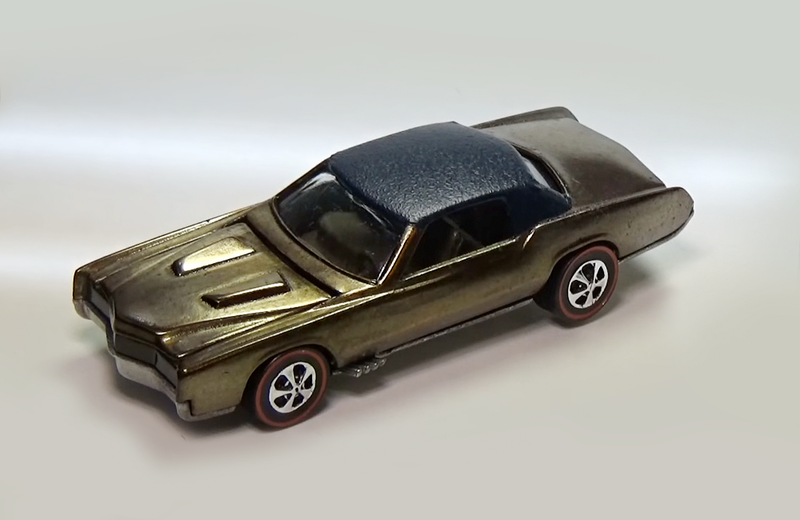 How has your approach to collecting Hot Wheels evolved over the years? It has changed over time. I don’t generally buy cars one at a time through retailers. I purchase collections that people want to part with. Collecting toy cars is a popular pursuit in my area of Texas, so I run across nice collections all the time. I have thousands of Hot Wheels, although you wouldn’t know it from visiting my house. My approach to refurbishing and customizing has also changed. I have a background in chemistry, which comes in handy. I also draw a lot of inspiration from people who paint guitars and fantasy gaming figures like those found in Warhammer. 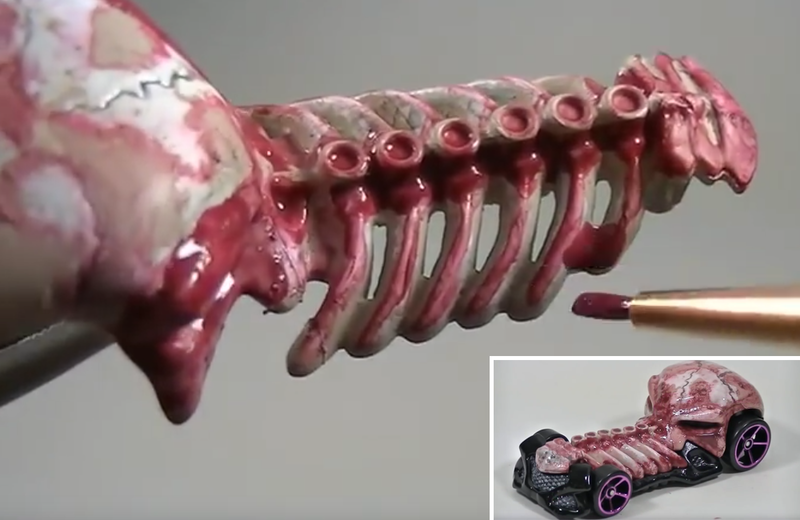 The techniques are innovative and the detail is incredible. It’s always interesting to see how other people work and think about how to apply that to what I do. How do you store and/or display your collection? My collection isn’t displayed. Most of the cars are stored in boxes. The ones that are on display are in my office. I keep things pretty neat and tidy; I want to stay married. Walk me through your video production process. It’s changed a lot since I first started. At first, I really had no clue what I was doing. I used a cheap camera, free video-editing software, and it took me hours to get the final edit of a video. The process is different now. I have an HD video camera and use Pinnacle Studio to edit my footage. I also have special lighting so viewers can see more details in each car, and I use a mic for better audio quality. It’s still the same process but I update as technology changes. I’m not an expert and no one has to be to make videos or have a YouTube channel. There are nice online communities to learn from and the work improves the more I learn. 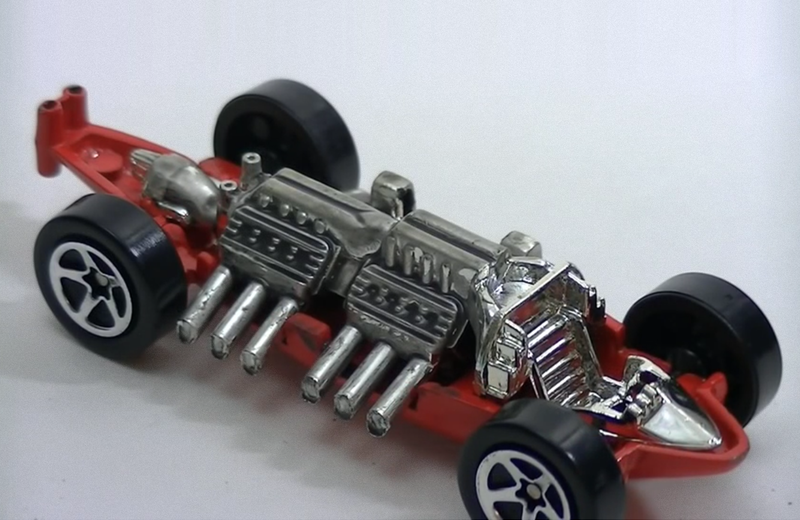 Check out baremetalHW on YouTube to watch Zac transform tired Hot Wheels into objects of beauty!